If you've purchased anything from the Silhouette Design Store recently you may have noticed you now have the option to download all of your purchases to your computer rather than only saving them to your Silhouette Cloud Library. 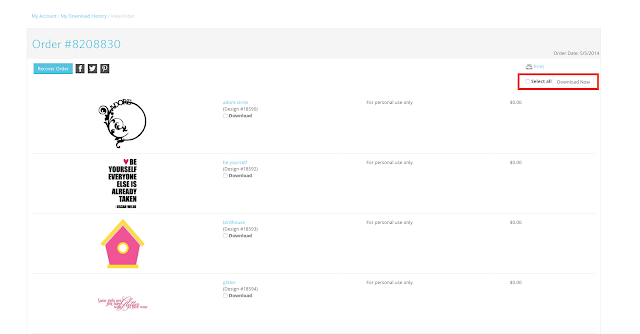 This is a big change and opens up a lot of doors for users to work outside of the Silhouette library and Cloud. 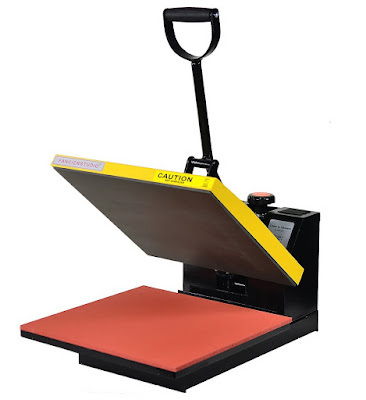 To fully understand how and why this will be such a game changer for Silhouette users, we first need to understand the previous limitations of .Studio files purchased from the Design Store. 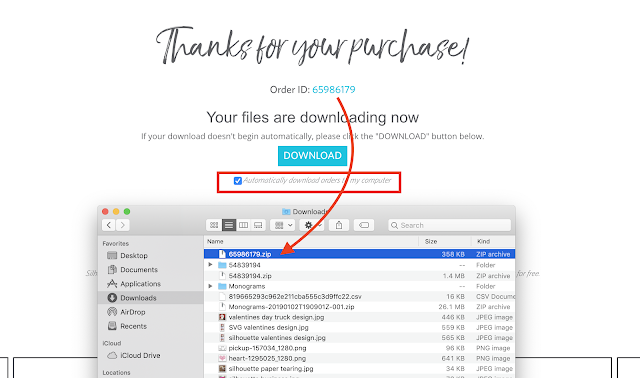 Until this recent change the .Studio3 version of any purchased file from the Design Store would automatically be saved and stored ONLY to the user's Silhouette Cloud. 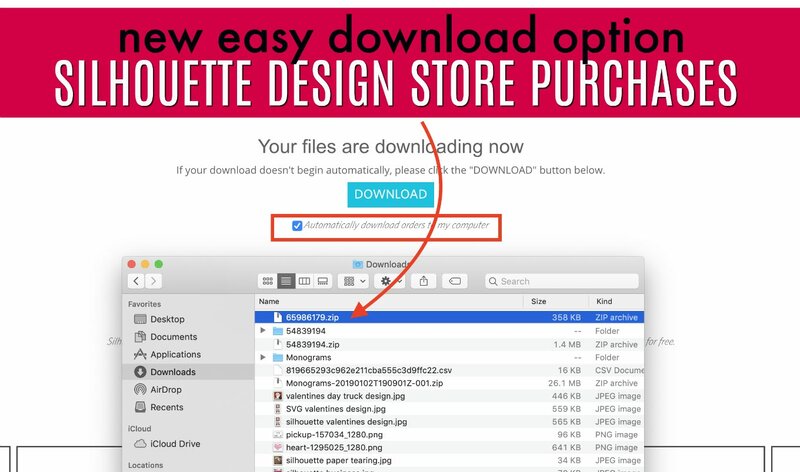 If you wanted to download your Silhouette Store purchases to your computer, you had to save them out of Studio individually. 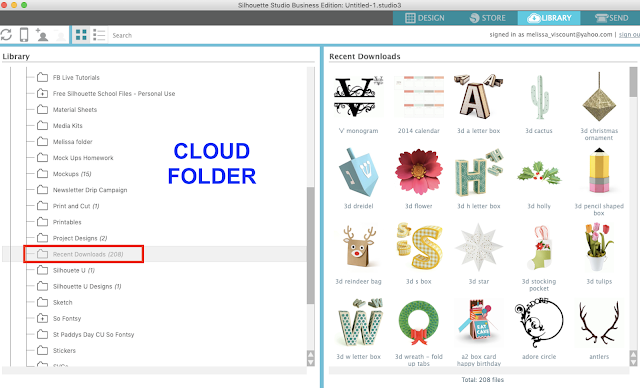 If you take advantage of this new download option your Silhouette Studio files from each order will be downloaded in a zip file (titled with the Order number) as well as saved in your Silhouette Cloud library. 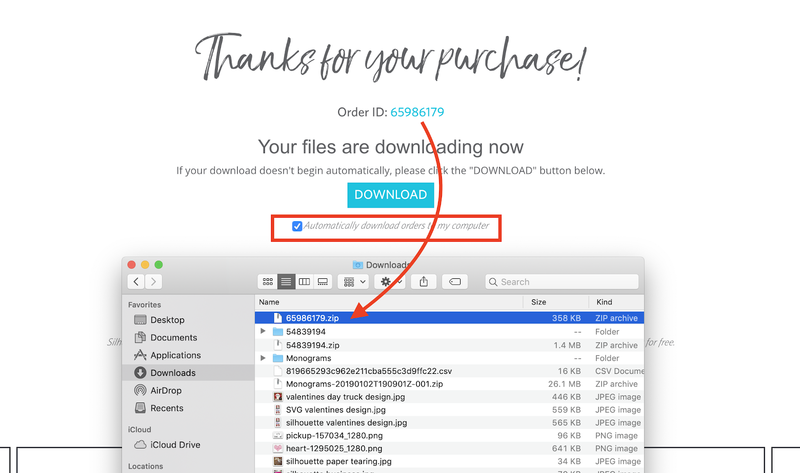 The first time you opt to download your Design Store purchase you'll be able to check a box to download all future orders automatically. 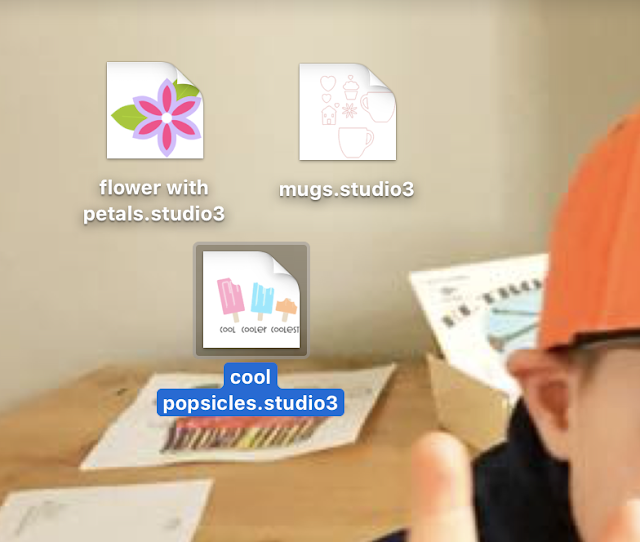 You'll need to need unzip the folders to access the designs inside. 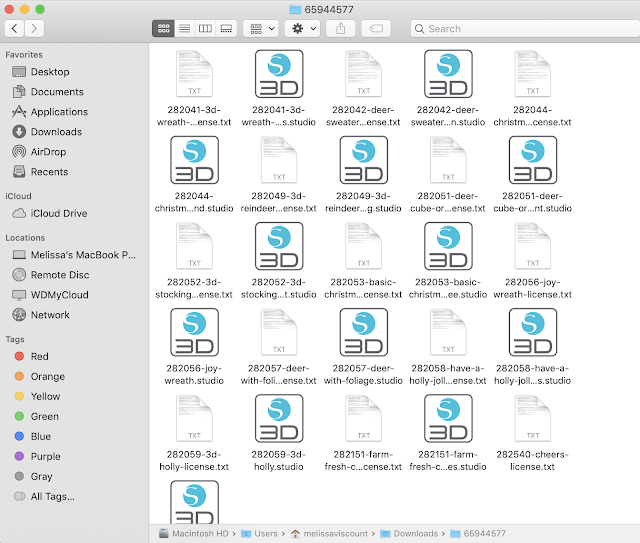 However, you'll notice that currently - while using V4.1 - the file preview is displaying the Silhouette 3D logo. This is a bug that needs to be fixed in development still. When Silhouette Studio V4.2 is rolled out (it's currently in open beta), one of the new features is that .Studio3 files saved on your hard drive will offer a file preview rather than the Silhouette Studio logo. 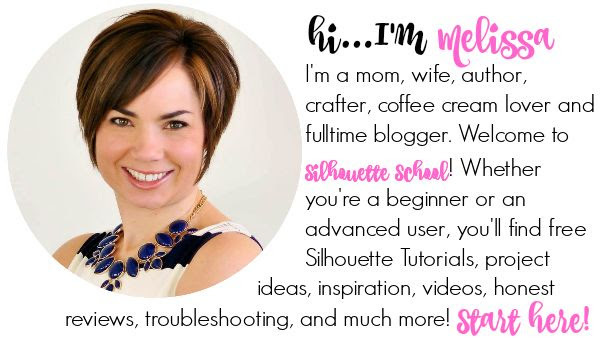 The file preview is one of the main reasons that many Silhouette users continue to stick with the Silhouette Library despite it's not-so-great reputation on reliability. 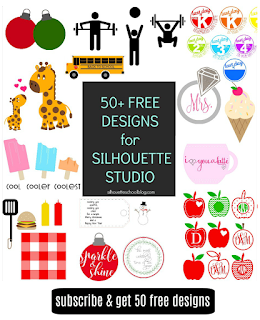 It's pretty much the only way to view designs at a glance (and until now was the only way to access Silhouette Design Store designs). 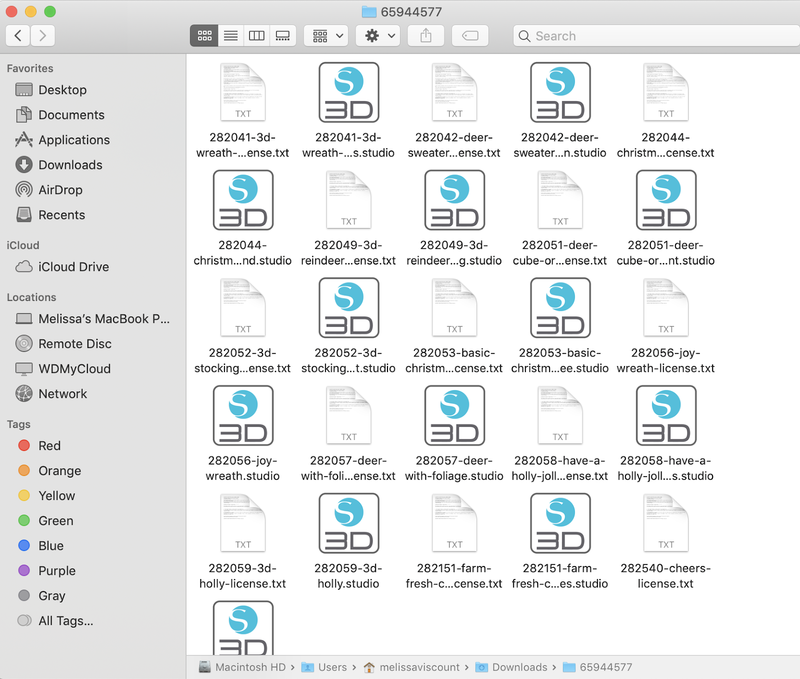 With this combination of new changes around Silhouette .Studio3 files it may be time to consider abandoning the library and the cloud altogether. 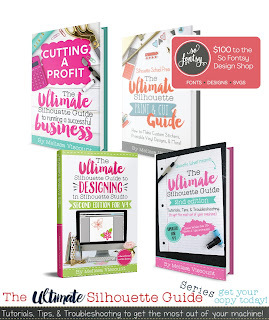 Of course this would mean you will need to create a way to organize, store and manage your .Studio3 files outside of the library just like you do with designs you purchase from other design and font sites like So Fontsy. 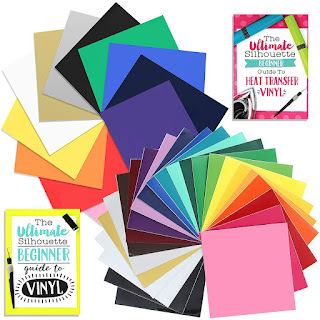 There are lots of options for that including storing designs to an external hard drive or another Cloud-based services such as a personal cloud or Google Drive and Dropbox. The biggest challenge for moving in this direction will be dealing with designs in your current Local User library. As of now, Silhouette Studio only allows bulk export - as a means of a backup - to generate an unusable exec file. "Un-usable" in that you can't access or open individual files from it. 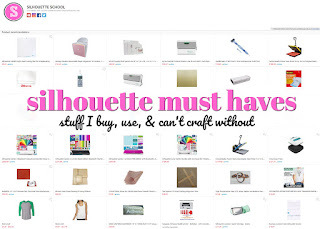 It's only usable with Silhouette Studio if you want to re-import your entire library. 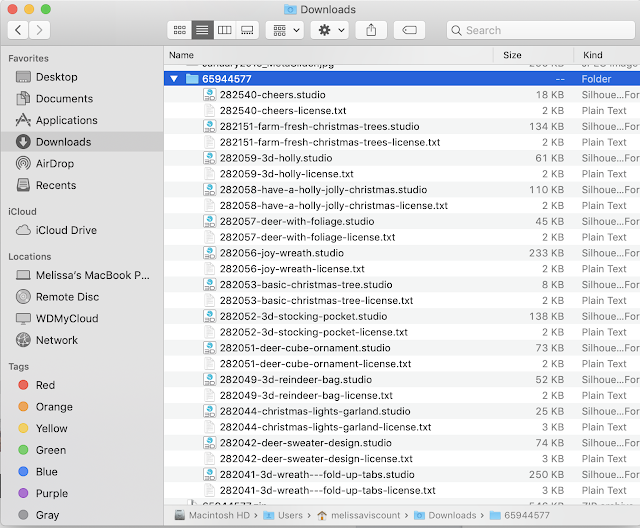 To export individual user files (.Studio3 or other file formats like SVG) you'll have to take on the time consuming task of saving each to your hard drive individually. 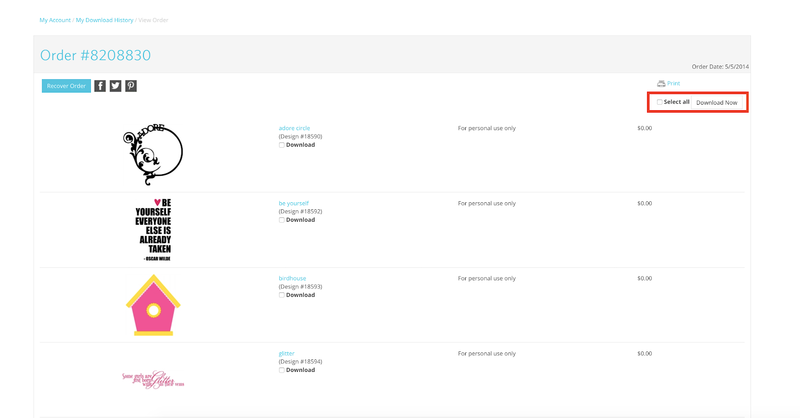 To download Design Store purchases - those currently being stored exclusively in your Cloud library - you can go back into your account and download all of your previous purchases through Account Settings > My Download History. Each order must be downloaded individually.